The first Clean Air Act was passed by Congress in 1963 in response to fatal air pollution events in the U.S. and Britain in the 1940s and 1950s. Amended and strengthened in 1970 and 1990, clean air legislation combined with strong enforcement of air rules by the Environmental Protection Agency (EPA) have improved air quality in the U.S. The Iowa Department of Natural Resources administers clean air regulations in Iowa. Regulated activities include all equipment and activities that emit materials designated as pollutants under the CAA. This includes, but is not limited to, combustion gases (such as carbon monoxide, nitrogen oxides, and sulfur oxides); dusts, fumes and mists from grain handling, grinding, welding, cement mixing and casting; organic vapors from fuel, chemicals used in research, art and design and maintenance; any priority pollutant (SOX, NOX, COX, Ozone, Particulate Matter and Lead); chemicals designated as Greenhouse Gases (primarily refrigerants, carbon dioxide and halogenated hydrocarbons); and materials listed as Hazardous Air Pollutants (HAPS). 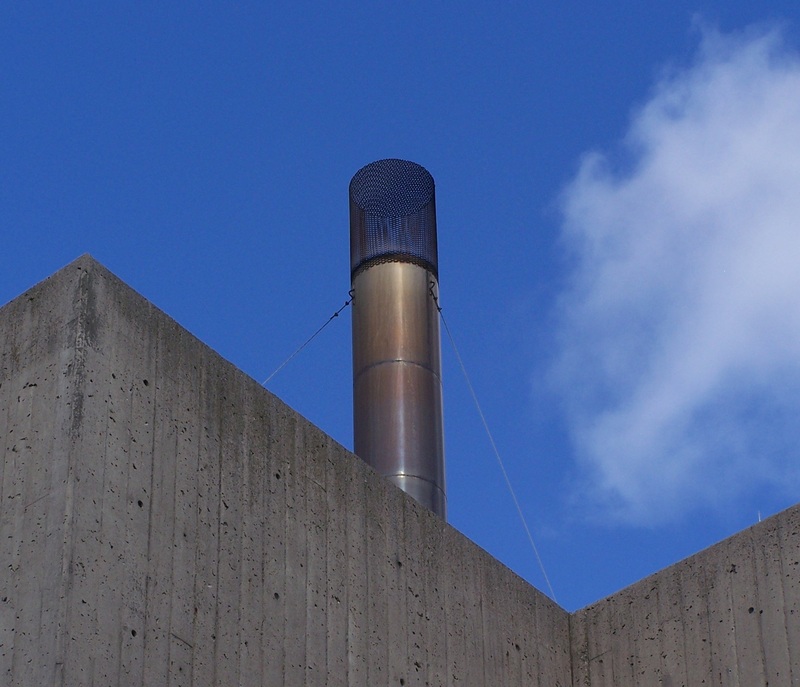 Requirements for university personnel may be found in the Air Quality Policy.